Last year we reported on a number of changes which were set to take place at LEGOLAND® Windsor, thankfully that feature is one of those we have managed to rescue for the old site so you can read it here. Many of the changes we discovered such has LEGO® NINJAGO World and Castle Hotel, have already occurred in the park and are now fully open. 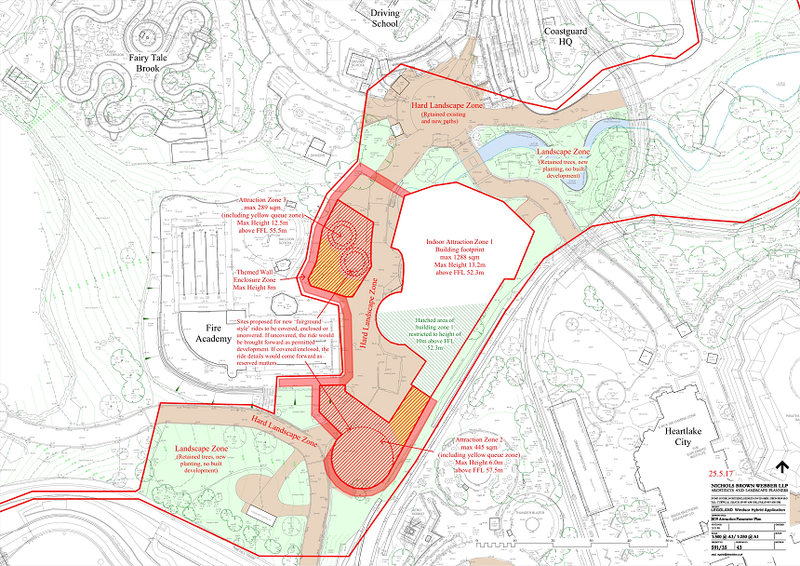 Well it appears those additions to the park aren’t the end of the improvements being made to LEGOLAND Windsor Resort, as a number of plans have been submitted, which vastly change both the make-up and size of the LEGOLAND Windsor we see today. The newly submitted planning application includes eight new additions to the park, which includes four new rides, a new holiday village, a new entrance to the park and an even bigger The Big Shop. 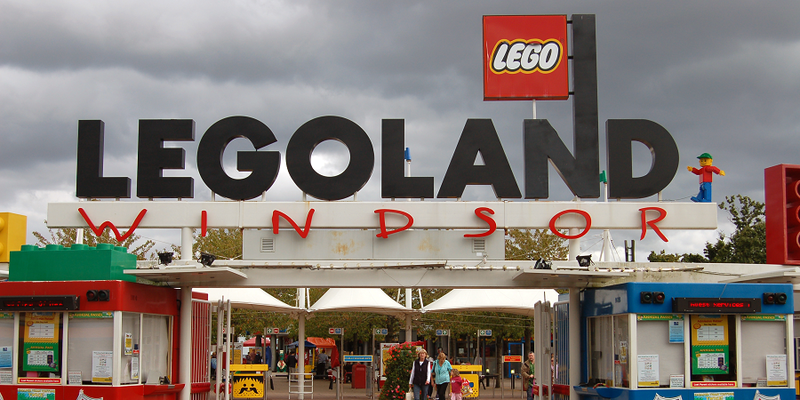 For many years Merlin Entertainment haven’t invested in LEGOLAND Windsor Resort as much as its other parks, partly due to difficulties achieving planning permission. 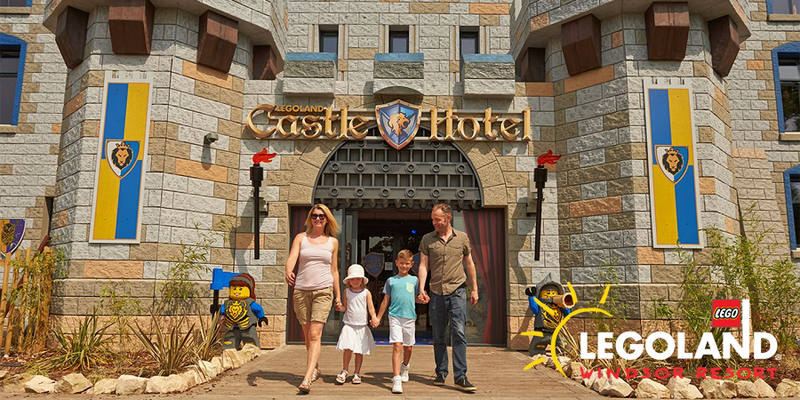 However LEGOLAND Windsor Resort is now Merlin’s most visited theme park, with 2 million visitors per year, eclipsing those seen at Alton Towers, Thorpe Park and Chessington World of Adventure. Lower footfall at their other parks, coupled with the ever increasing popularity of the LEGO brand, has spurred Merlin to heavily invest further in what is now its most popular theme park destination. Changes will include major improvements to current areas of the park, new retail outlets, more rides, a completely new themed world and an entire new area of the park which will be home to a holiday village. If approved, work on these new additions to the park could begin at the end of this year, with work spanning a number of years. One of the most disappointing aspects of LEGOLAND Windsor Resort is the condition some areas of it are in. So these improvements are very much welcomed and cement Windsor has the ultimate destination for LEGO fans of all ages. The Beginning – The parks entrance will be vastly improved to include a new entrance portal, better access to ticketing booths and an extension to The Big Shop. The new entrance area will provide an enhanced and refreshed welcome experience for visitors to the park. New Themed Land – This will aim for a 2019 opening and will comprise of three zoned areas. 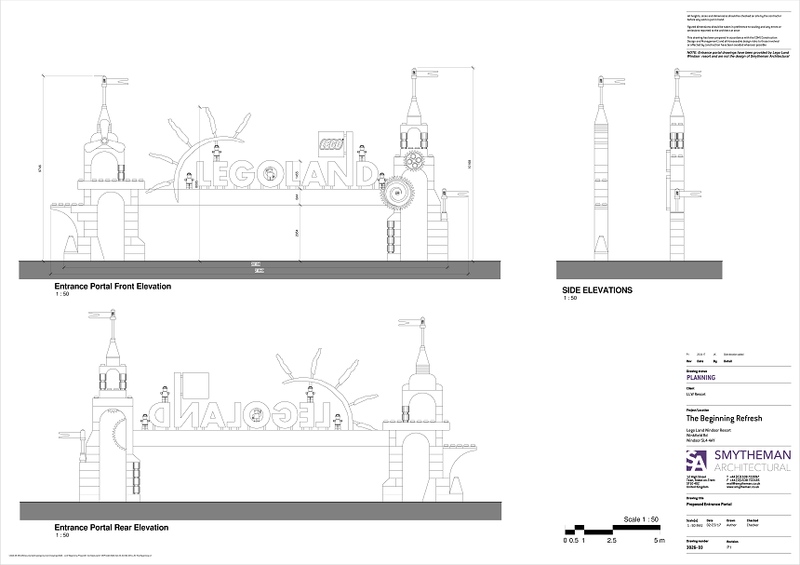 It will be located close to the current LEGO City area of the park. Plans include the addition of three new rides including a possible indoor roller coaster along with other fairground-type rides. LEGOLAND Billund has a Arctic Explorers-themed coaster, which has a partly enclosed section. Due to its location, this new area could also be connected to the LEGO City theme or one of its sub-themes. 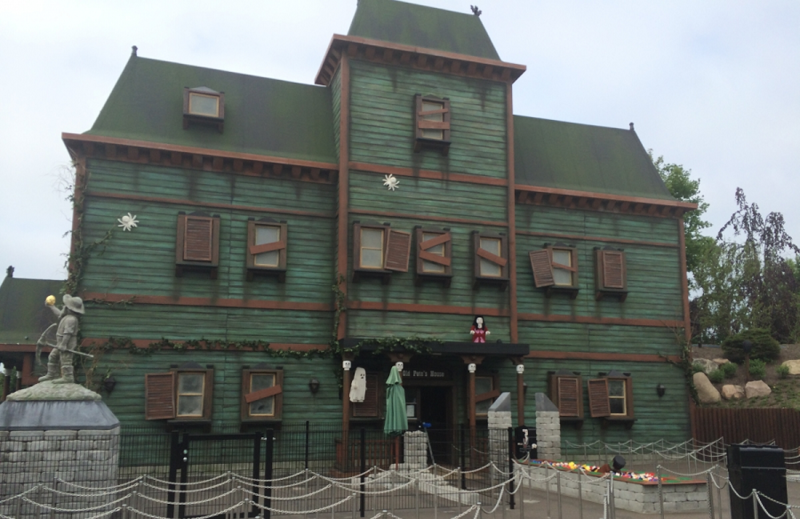 Enclosed Attraction – Permission has already been granted for a Haunted House attraction, very much like the one located in LEGOLAND Billund. 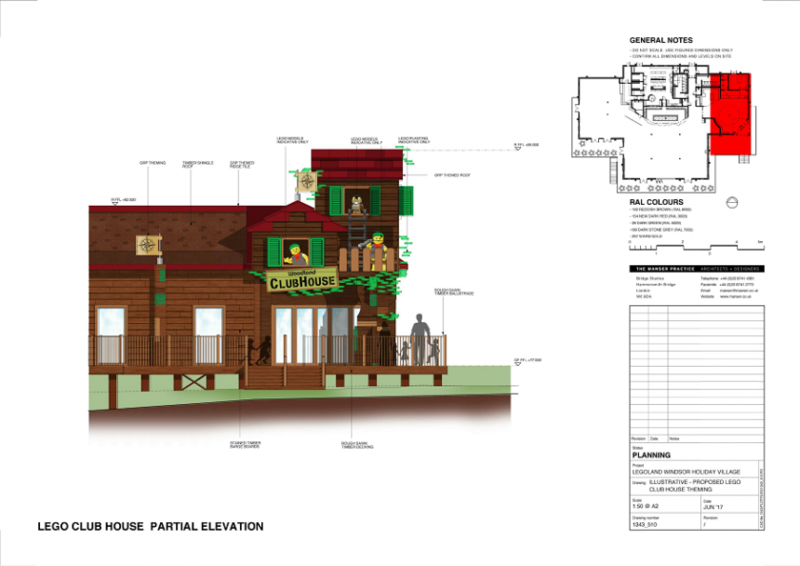 These new plans are for a similar attraction in the same area set aside for the Hunted House. The newly submitted plans could means tweaks to the original plans, which will see the Haunted House ride finally arrive at the park or it could mean an entirely new attraction based on a different LEGO theme. Holiday Village – With the new Castle Hotel recently opening, the park will soon offer even more accommodation options with an entirely new area of the park becoming a Holiday Village, similar to those at LEGOLAND Billund and LEGOLAND Deutschland. 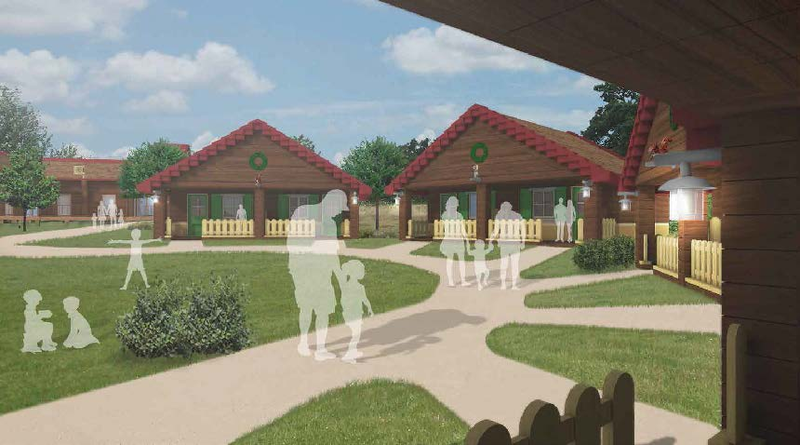 The LEGOLAND Windsor Holiday Village would include similar log cabins and barrel cabin lodges along with a central reception and entertainment hub called The LEGO Club House. 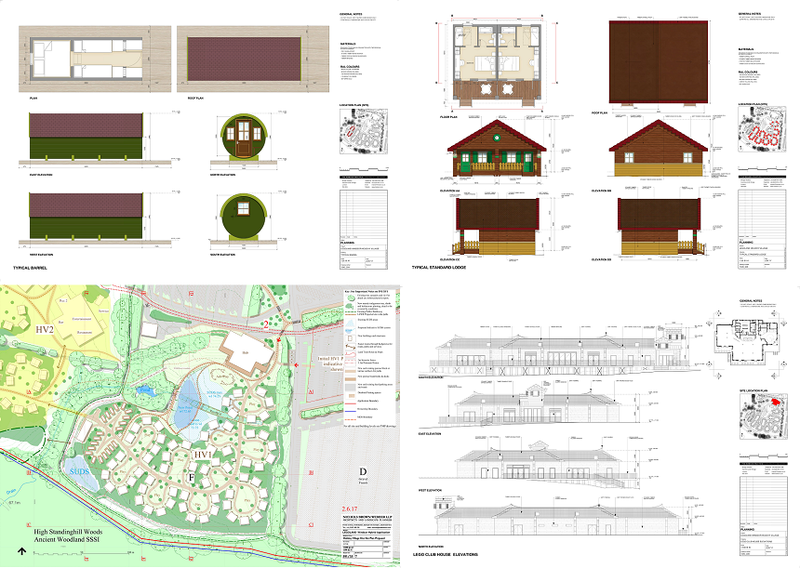 The first phase will include around 80 lodges with additional lodges and play areas added after initial construction of the village has been completed. Access to this new area will also form part of the improvements to the parks entrance.